Spray and wipe 409. Bettys Apperence Style From Spray & wipe With 409. 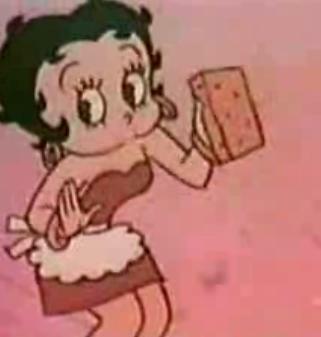 Wallpaper and background images in the Бетти Буп club tagged: betty boop cartoon 409 cleaning.